Can I get into trouble in NJ for hanging things from my rear view mirror? "[N]o person shall drive any vehicle so constructed, equipped or loaded as to unduly interfere with the driver's vision to the front and to the sides." In other words, you can get pulled over for hanging on your mirror those beads from last Mardi Gras. Best not to do it. Even more so because this stop could lead to bigger trouble. The New Jersey Appellate Court has ruled ruled (in State v. Barrow) that a pair of tiny boxing gloves, measuring 3 ½ inches by 3 ½ inches that were hanging from the defendant's rear-view mirror, provided a police officer with sufficient reasonable suspicion to stop of the defendant's car. This stop ultimately resulted in the discovery of drugs in the defendant's possession. The irony of the case is that the court commented that the tiny gloves may not have been large enough to support a conviction for hanging an object from the mirror, but they did provide enough probable cause to support the stop and the discovery of the drugs! Once the police have justification to stop you for one offense, said stop may well lead to other, bigger, problems for you! 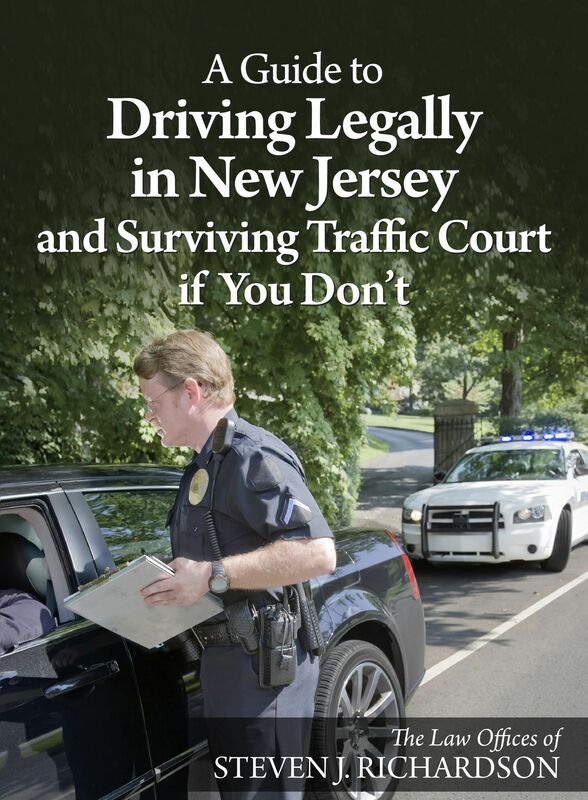 If you have been stopped for a ticket in southern New Jersey, please call my office at 856-432-4113 or contact me through this site to schedule an appointment to discuss your case. In many cases, that ticket may spell problems that you didn't know you had!